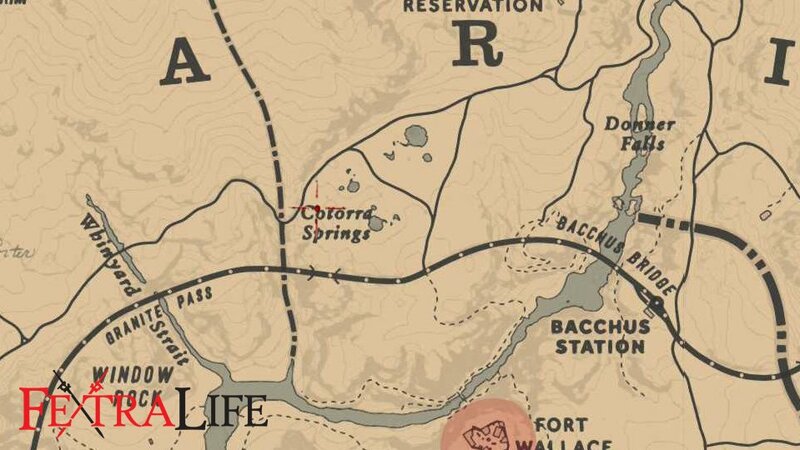 Treasure Hunter is a Stranger Mission is Red Dead Redemption 2 (RDR2). Stranger Missions are the equivalent of Side Quests, and they unlock as you progress the Story Missions. An explorer that is apparently well-renowned to everyone except for you sells you a treasure map before leaving Japan, as he was unable to find the treasure in time. After meeting Máximo Cristóbal Valdespino, he tell you about his great adventures and will subsequently try to sell you the Jack Hall Map 1. You can buy it for $10, or rob him for a $10 discount at the cost of some Honor. 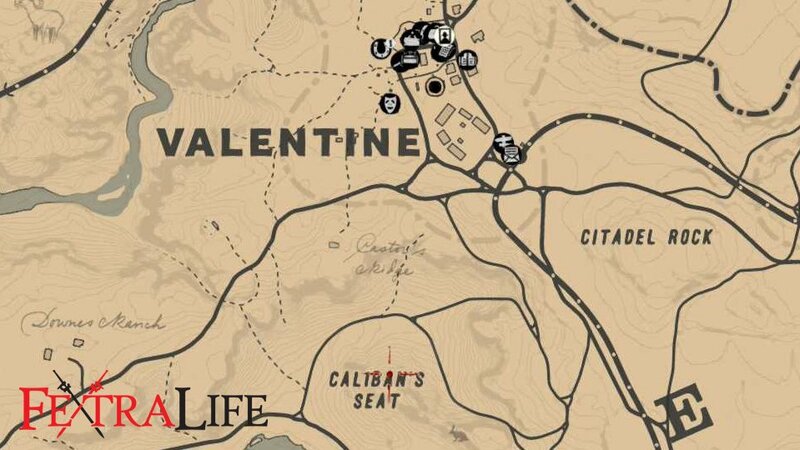 Now that you have to map, it's time for a treasure hunt!